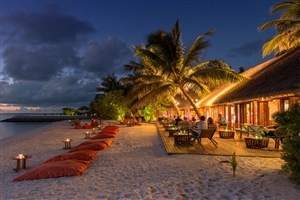 Summer Island Maldives is located in the North Male Atoll just 45 minutes away from the capital by speedboat. 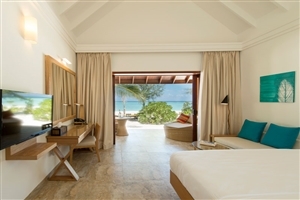 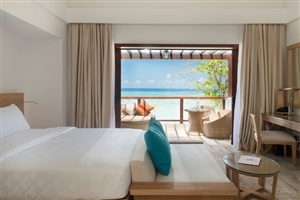 The resort offers guests a range of stylish accommodation options surrounded by sandy white beaches and clear blue waters. 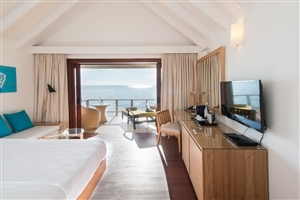 Described as a location where ‘Summer Never Ends’, the resort features a range of impressive facilities and the opportunity to enjoy international cuisine with a hint of Maldivian flavour. 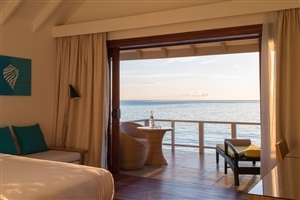 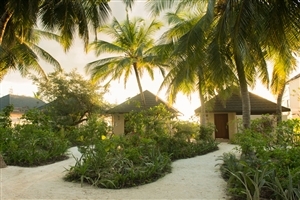 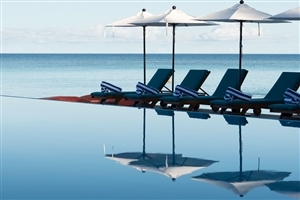 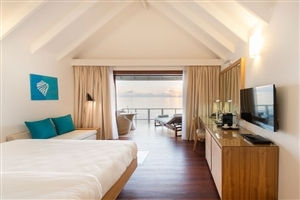 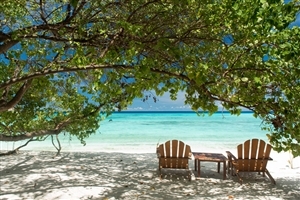 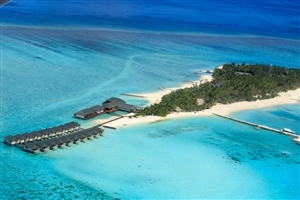 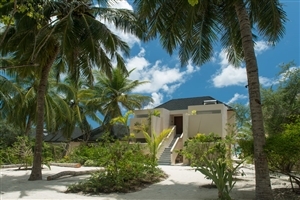 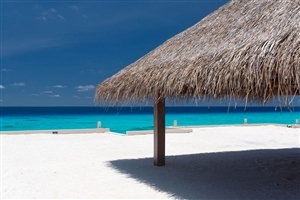 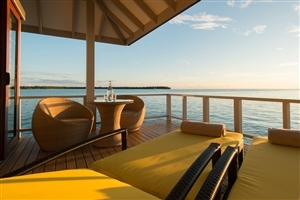 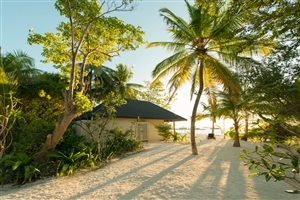 Gain a real taste of the Maldives with a stay in the luxurious surrounds of the Summer Islands Maldives resort. 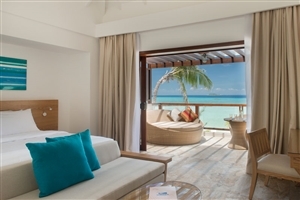 Enjoy the chance to relax in stylish and modern accommodation located right on the golden sands of the resort, and spend time relaxing in the sun or exploring the marine life to be found in the surrounding lagoon. 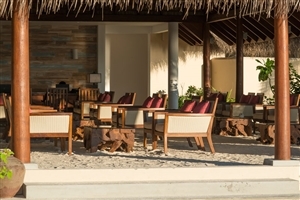 With first class international dining available and a range of facilities to enhance your stay, you’re sure to enjoy your Maldivian experience. 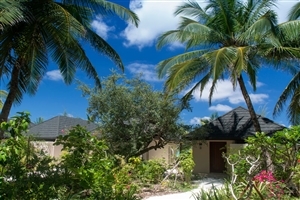 Garden Rooms are situated close to the main Samuga restaurant and come complete with a double bed and separate sofa area. 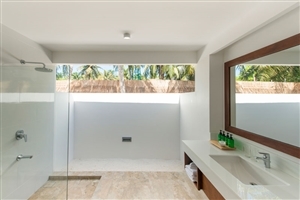 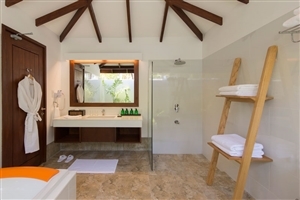 The en-suite bathroom includes a rain shower and is partially open air, while you also have your own private verandah area on which to sit back and watch the world go by. 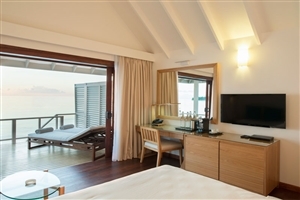 Superior Vista rooms are located above the Superior Beach rooms and benefit from impressive views of the beach and ocean through the surrounding palm trees; a view you can enjoy at leisure from your own private terrace. 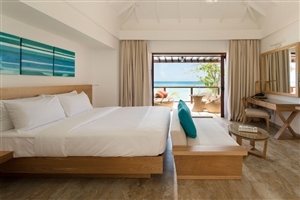 Light and airy, the rooms feature a double bed with a separate seating area, whilst the large en-suite bathroom is partly open air and includes a rain shower. 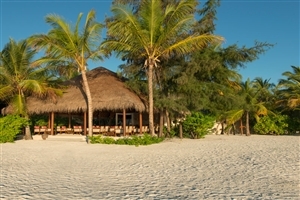 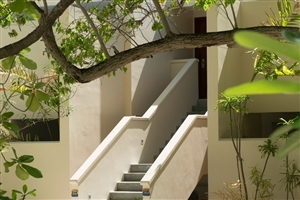 As the name suggests, Superior Beach rooms sit close to the white sands of the beach and offer easy access to the sea. 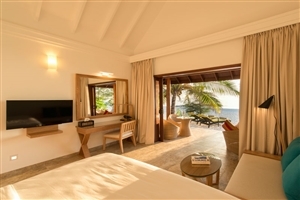 The spacious rooms feature double bed and sofa area, with a partially open air bathroom complete with a rain shower and a garden area. 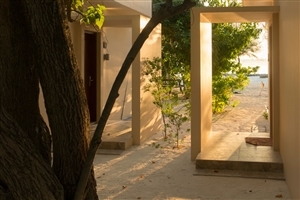 Superior Bungalows provide spacious accommodation complete with a king size bed and a stylish bathroom which is partially open air. 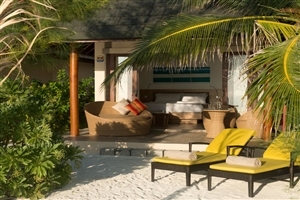 The rooms also complete with a large verandah that includes a daybed and seating on which to relax and take full advantage of the sun. 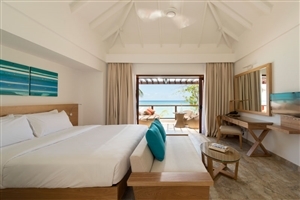 Premium Beach Villas are located right on the beach, meaning you can step from your own verandah and be right on the fabulous white sands. 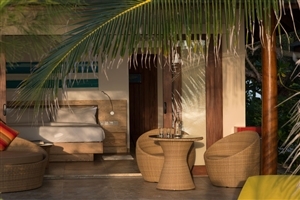 The rooms come complete with a king size bed and also feature a writing table and chair as well as a sofa. 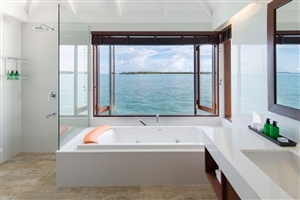 The en-suite bathroom includes an impressive Jacuzzi bathtub. 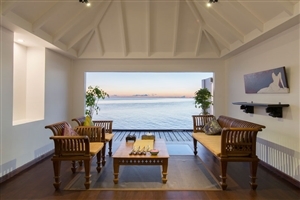 Water Villas sit above the stunning blue waters of the lagoon, which can be accessed directly from your own private terrace. 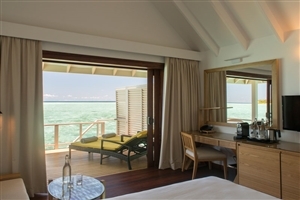 The stylish rooms feature double bed, writing table and chair and a sofa, whilst the en-suite facilities includes a Jacuzzi bathtub. 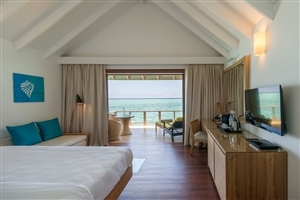 The Summer House is the most impressive accommodation available at the resort, being spread across two floors and created a home from home environment. 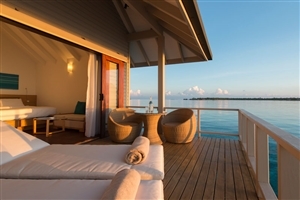 As well as a living area and kitchenette, the Summer House includes two en-suite bathrooms, a large terrace with plunge pool, a balcony and a courtyard. 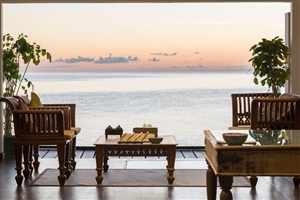 Samuga: Enjoy breakfast, lunch and dinner in the main restaurant at the resort, with live cooking stations providing the chance to see your mean being prepared in front of your eyes. 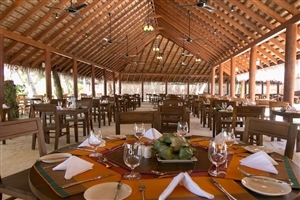 Buffet service with flavours from around the world. 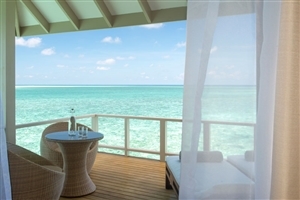 Hiya: Dine in style at the overwater buffet, which is open for breakfast, lunch and dinner. 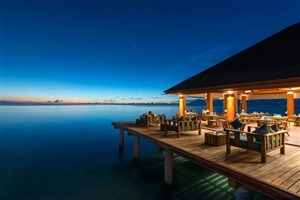 Listen to the waves lapping below as you sample delights from a 14 day rotating menu, which is available in a semi-buffet format. 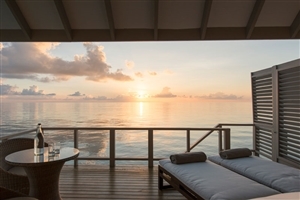 Avi: A more intimate overwater location for a romantic meal for two, with an evening a la carte menu specialising in fresh seafood, tapas and steaks. 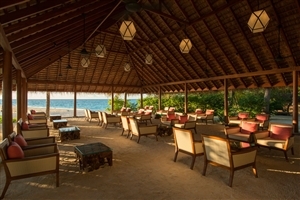 Baraveli Bar - tiki style bar (Please note, it is not included in All Inclusive). 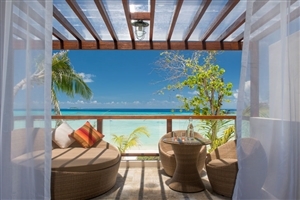 Nevi: The main bar at the hotel offers a range of snacks, including pizzas, sandwiches and burgers.